Altos Del Mar is an exclusive, gated oceanfront and ocean side community located between 77th and 79th street in Miami Beach. The only single family coeanfront community in Miami Beach. Altos Del Mar homes for sale have unique, 4 to 7 bedroom estate residences designed by South Florida's most esteemed architects, offer exquisite ocean and water views, spacious floor plans, private pools, lush landscaping, large balconies, and luxurious interior finishes. Homes for sale in Altos Del Mar are conveniently located between South Beach and Bal Harbour, this one of a kind ocean side community is close to golf, tennis, and of course, the breathtaking beach just steps from the front door. 2 blocks from beach. 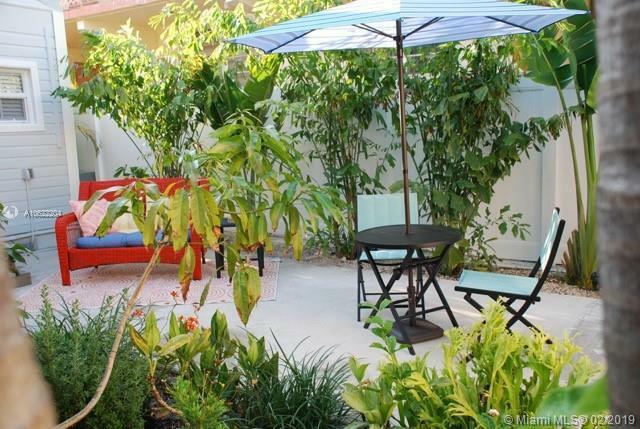 COMPLETELY RENOVATED Key West style house with guest house. Vaulted Ceilings, large private yard. Tremendous opportunity for a developer to build up to 8 units on the land, 4 stories high. NEED 48 HOURS Notice to show. Impeccable oceanfront 3 story Spanish Mediterranean Home located in the exclusive gated community of Altos Del Mar with direct beach access. House features 6 Bedrooms/7.5 Baths and sits on a 16,000 Sq Ft lot with your backyard on the ocean. Masterfully executed and finished to perfection.